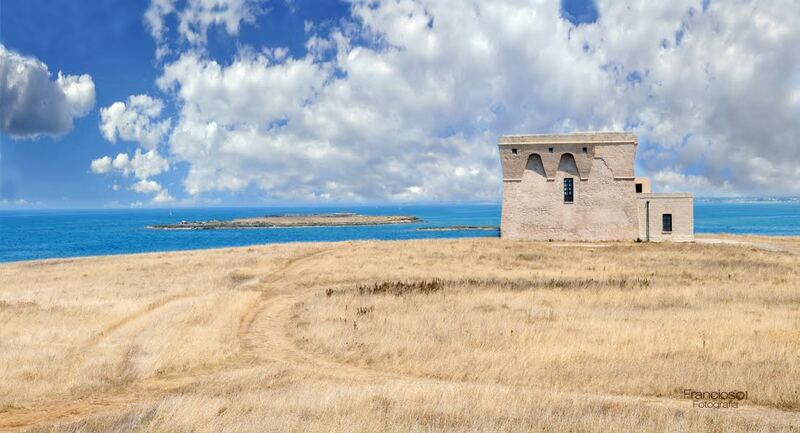 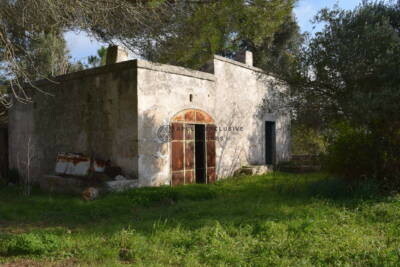 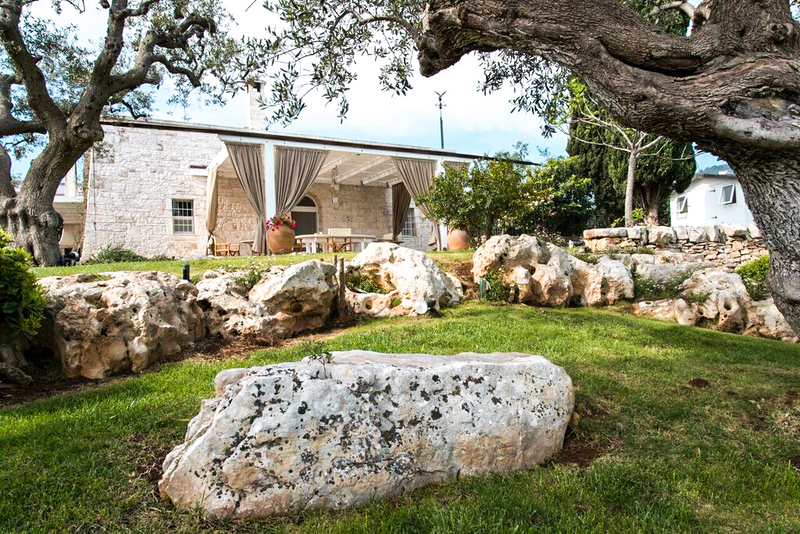 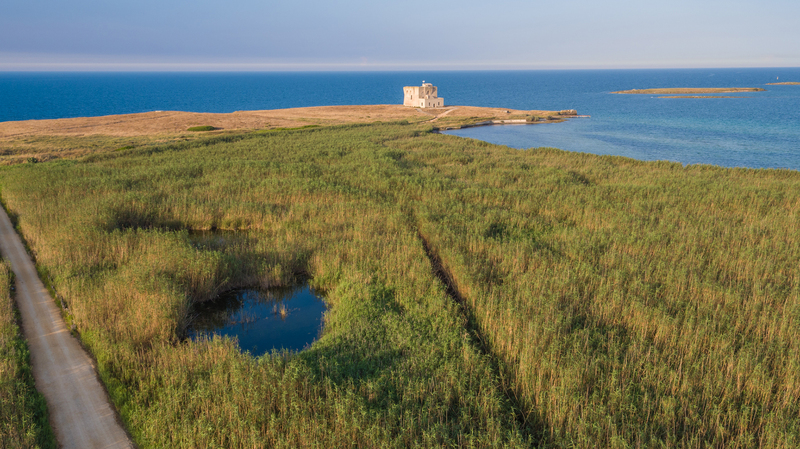 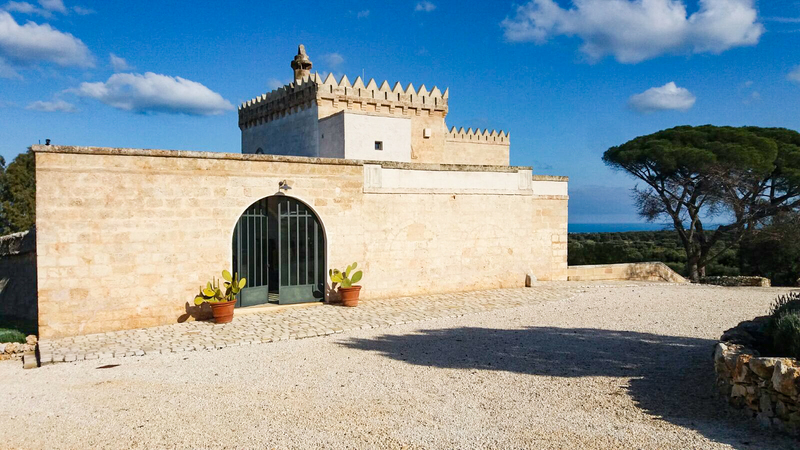 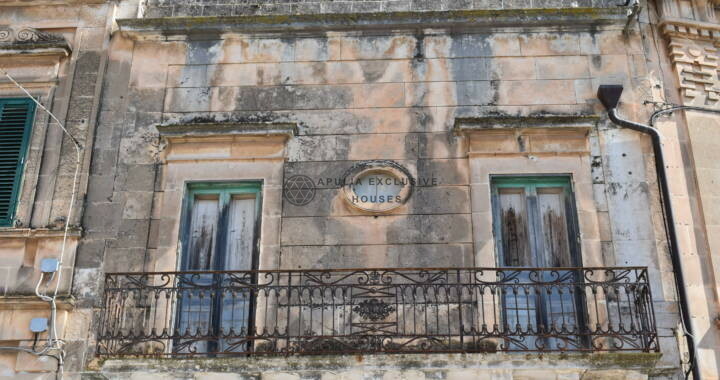 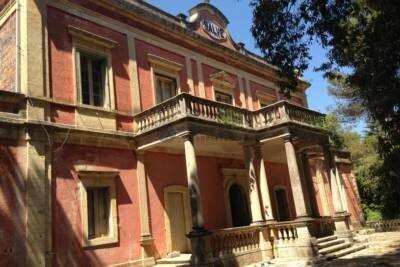 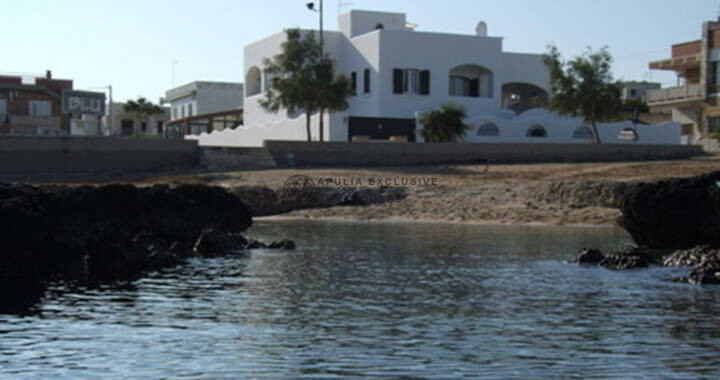 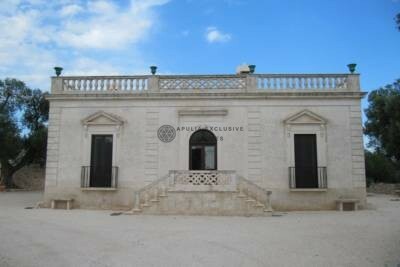 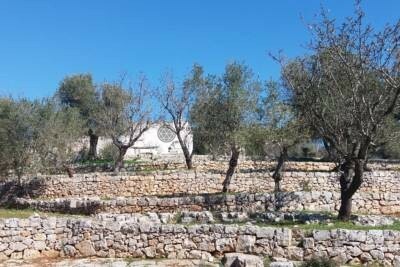 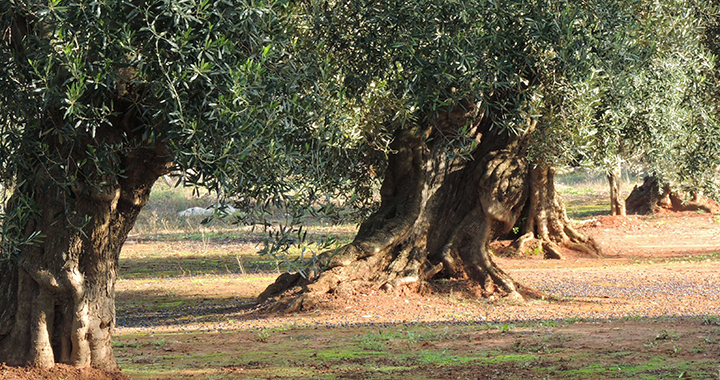 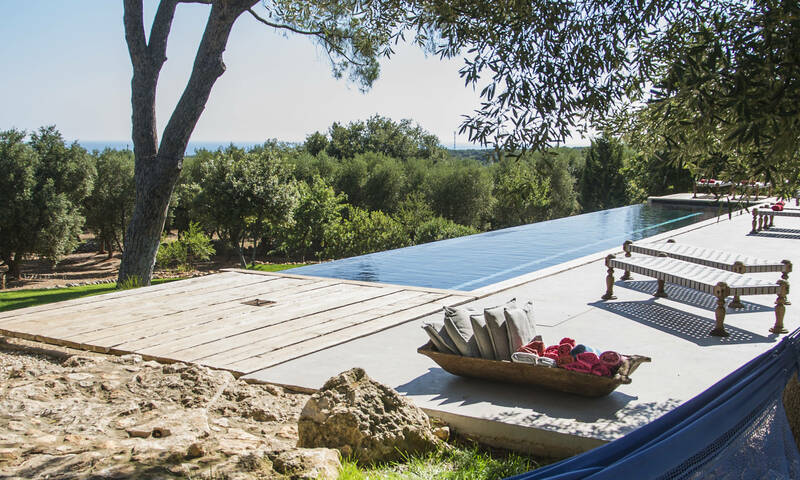 If you are thinking of buying a second home in Puglia, we can help you realize your dream! 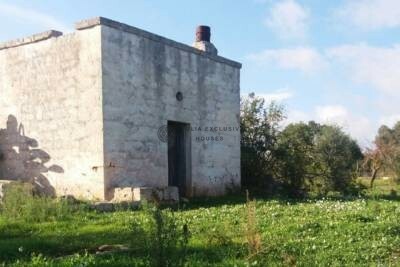 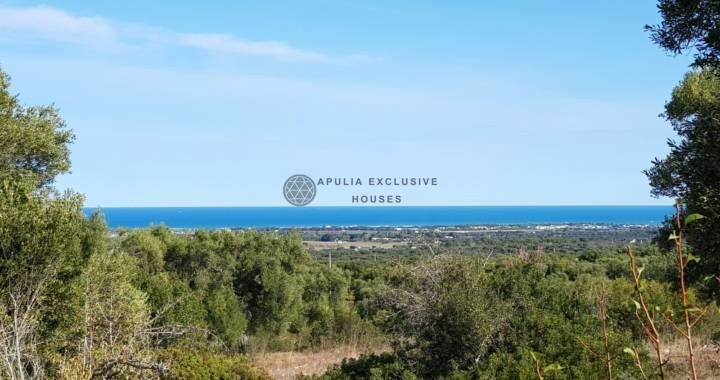 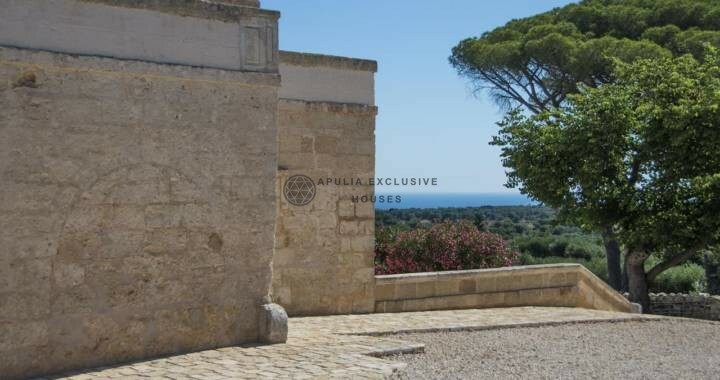 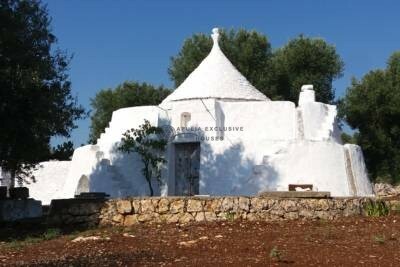 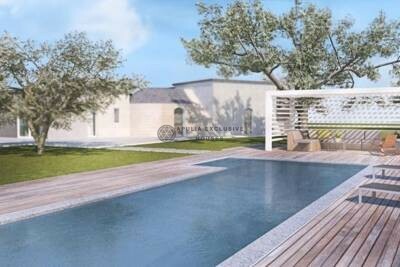 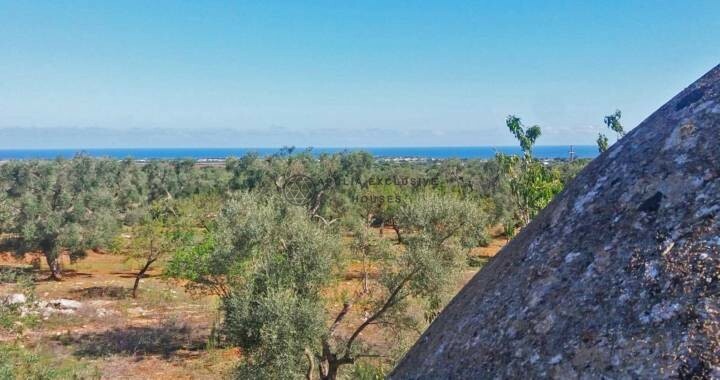 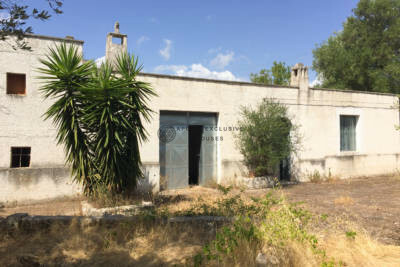 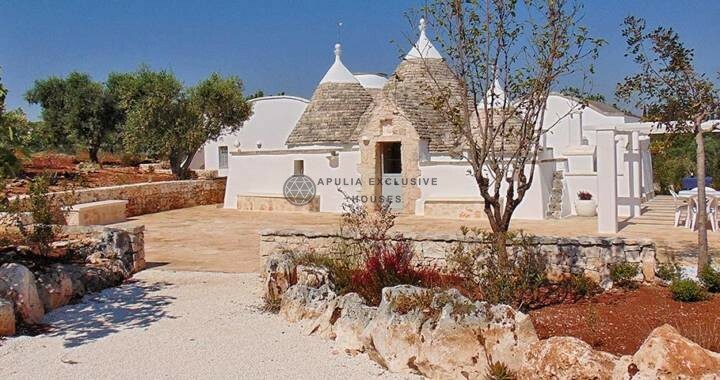 Trulli and lamie, Masserie and antique countryhouses, villas with swimming pool and sea view lands can be an excellent personal investment or to be put to income. 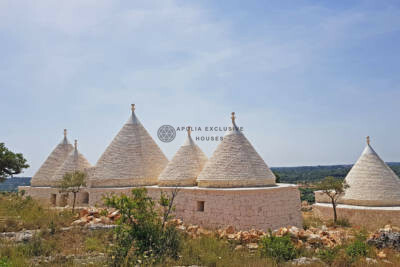 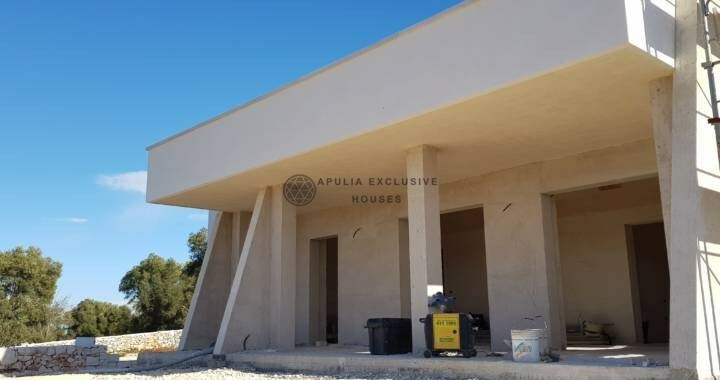 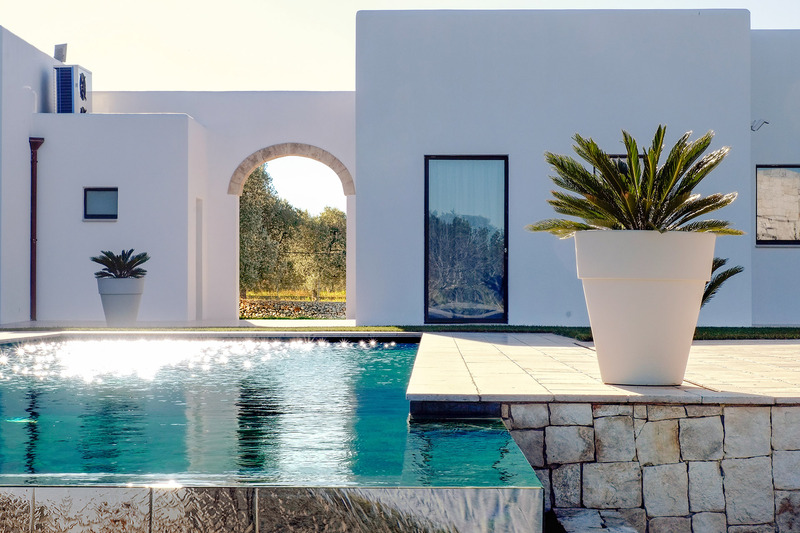 The team of Apulia Exclusive Houses will follow you with a dedicated service from the purchase phase, to the design up to the renovation or turnkey construction of your home.